When you open up your Settings ⚙️menu you will notice that there is a space for a profile picture at the bottom left corner. Momentum uses the global avatar service Gravatar to display your profile pictures. If you'd like to add or update your Momentum profile picture, you'll have to do so on Gravatar's website. Click Create Your Own Gravatar. Create a new account or sign-in with an existing Word Press account. Upload a profile picture that you want to use on Momentum to your My Gravatar page. 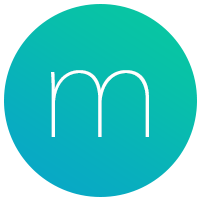 Add the email address that you used for your Momentum account to your My Gravatar page. Please refer to Gravatar's help page if you need further assistance.